During the three months between January 1st and March 31st of 2018, among the six major national dailies that we monitor, Nagarik daily outdid the others in terms of the use of anonymous sources in the news reports published on the front pages. Nagarik used altogether 207 anonymous sources in the front page reports during the period. South Asia Check tracks the use of anonymous sources in the news reports published on the front pages of six leading national dailies of Nepal — Nagarik, Kantipur, Annapurna Post, The Kathmandu Post, Republica and The Himalayan Times. While the first three are Nepali language newspapers, the last three publish in English. 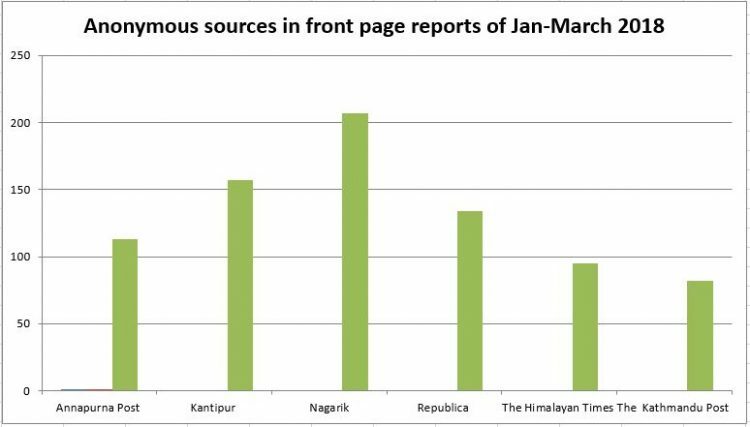 After Nagarik, the dailies using the most number of anonymous sources included Kantipur, Republica and Annapurna Post respectively. The Kathmandu Post used the least number of anonymous sources during the period. In the three months, it used 82 anonymous sources in its news reports. During the three months, the front page reports of the six dailies used altogether 788 anonymous sources. News reports related to politics get more priority in the newspapers in Nepal. Most of the news reports on the front pages of the newspapers were on politics. Anonymous sources were also mostly used in politics-related news reports (in 295 instances) during the period. 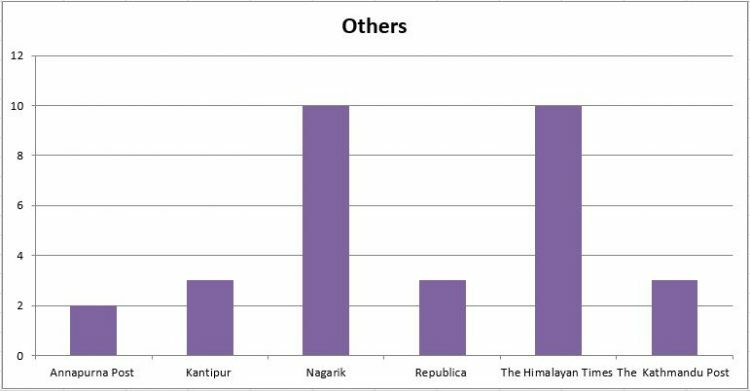 The Himalayan Times and Annapurna Post were the first and second national dailies respectively using the highest numbers of anonymous sources in their news reports related to politics; The Himalayan Times used anonymous sources in 62 instances and Annapurna Post in 60 instances in such reports. Corruption is the second topic in the Nepali newspapers where anonymous sources are used in highest numbers. During this period, anonymous sources were used in 110 instances in corruption-related news reports in the six newspapers. Nagarik had the highest numbers of anonymous sources in the corruption-related news reports. But it should also be noted that Nagarik published the highest numbers of corruption-related news reports on its front page during the period. 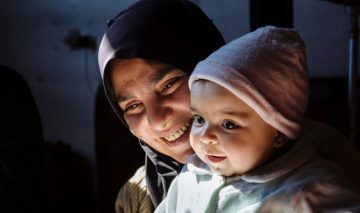 “Now that the new regulations [regarding the functioning of federal parliament] have been introduced, if the government starts bringing bills in parliament one by one, and the parliament, after necessary deliberations, passes the bills into law, then the country will achieve prosperity in the near future,” an official at Parliamentarian Secretariat said.